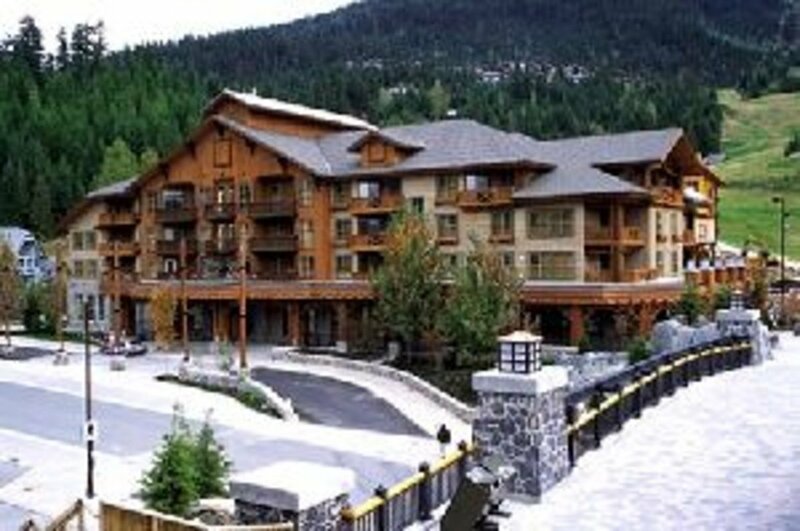 618 2022 Gondola Way, Whistler - SOLD | Matt Pozer - Oakwyn Realty Ltd.
First Tracks Lodge is true ski-in ski-out & true luxury. This unit is fully furnished with designer decor & fixtures. Offers 2 bedrooms & den, granite, heated slate, stainless steel appliances, swimming pool, hot tubs, steam room & more.